This is an iconic cake, not just a chocolate cake. Fresh ricotta and swirls of double dutch cocoa bring angel food down to Earth, producing a unique hybrid. 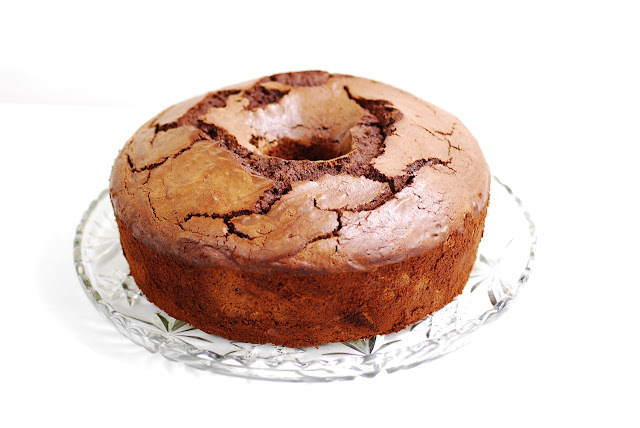 Fiori di Sicilia gives a subtle orange lilt to the rich chocolate flavor, making this one unforgettable cake. Dusted with powdered sugar, it stands on its own as a very special dessert. It also has enough integrity and substance to serve as a delicious platform for ice cream, mousse, or pastry cream and fresh fruit. Fresh, high-quality Ricotta is key to this recipe. 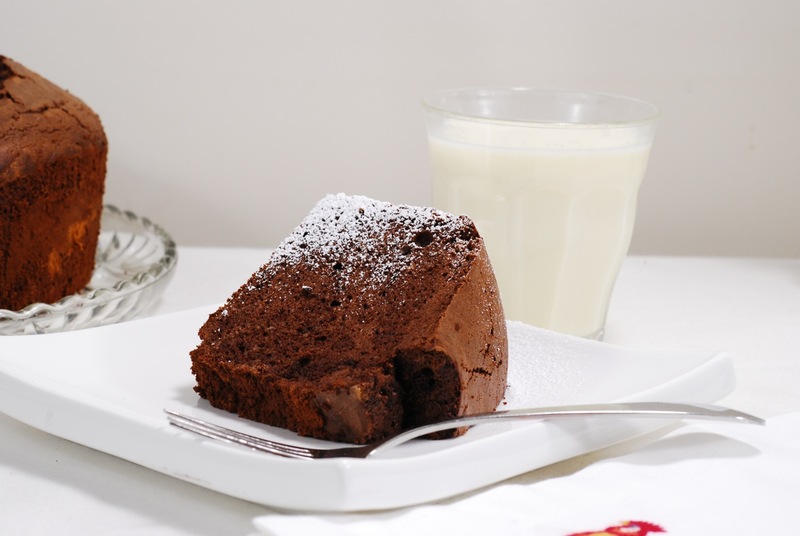 It enriches and balances the lightness of the cake, while not working against the egg-white base. You can purchase it, or make your own **. **If you would like to make [optional] homemade ricotta: Add 1 tsp citric acid to 1 gal. milk. Heat, stirring as needed to prevent scorching on the bottom, to 190F. When ricotta separates (near 190F), turn off the heat and wait 10 min. Drain through cheesecloth and cool. 1. In a small bowl, pour the boiling water over the cocoa powder. Stir to dissolve. 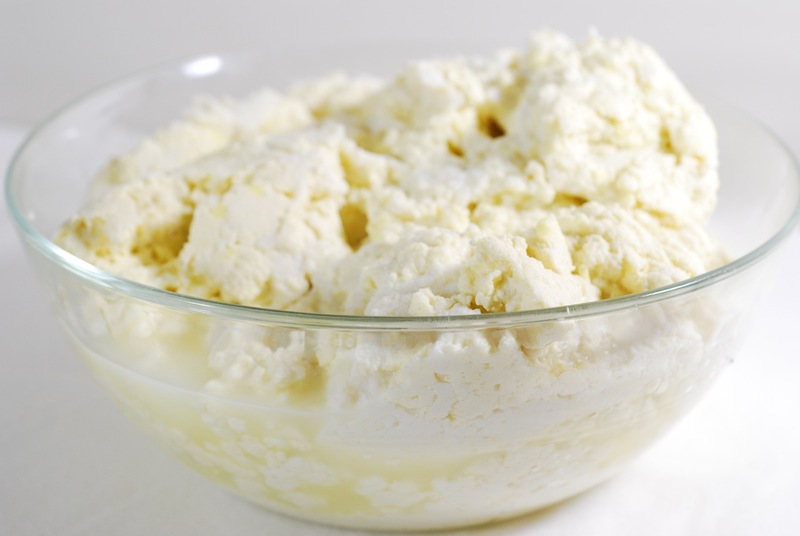 In food processor bowl, combine the Ricotta and sugar. Process until smooth. Add the milk, process in. Add the Fiori di Sicilia, process in. Add the cocoa mixture, process until the batter is very smooth. In electric mixer bowl, combine egg whites (or the powdered egg whites and water), cream of tartar, and sugar. Whip until medium peaks form, and whites do not sag when the beater is removed. In a Large bowl, put in all of the batter from the food processor, scraping the sides to get all. Put the flour in a sifter or sieve. 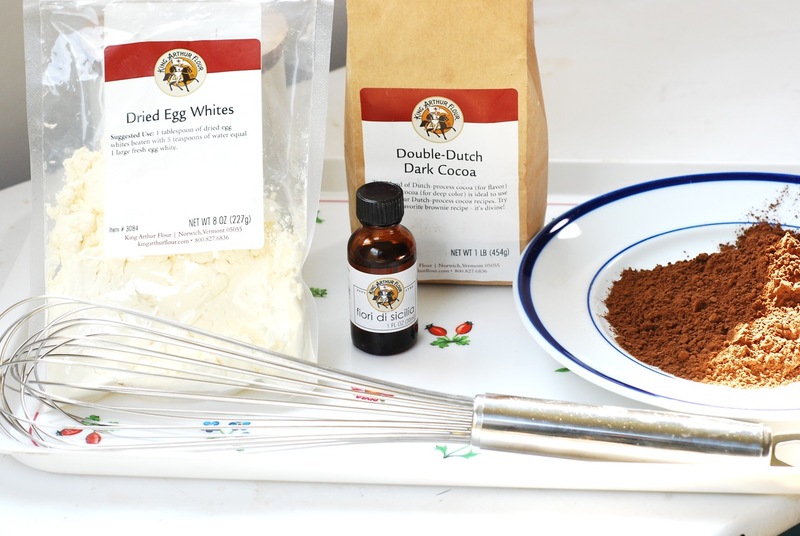 Take a first large spoonful of egg whites, and using a rubber spatula, gently fold it into the batter. This is done as a first step to lighten the batter before proceeding. Then, take another large dollop of egg whites, place on top of the mixture and sift 1/3 of the flour on top. Fold in. Repeat this twice more, until all the egg whites and flour have been gently folded in. ***NOTE: Be careful to not overfold, or overwork the mixture. This would deflate it. The goal is to work the egg whites as little as possible, while adequately blending the mixture together. 5. Drop dollops of the finished batter into the ungreased tube pan. Do not spread the batter. Rotate the tube pan while loading it, to allow a fairly even distribution of the batter in the pan. Tap it gently, once, on the counter. Optional: If you like, you can take a narrow knife, and cut in a circle to distribute air pockets (I don't do this). 6. Bake at 350F for 45 to 50 minutes, until a thin wooden skewer comes out clean. 7. 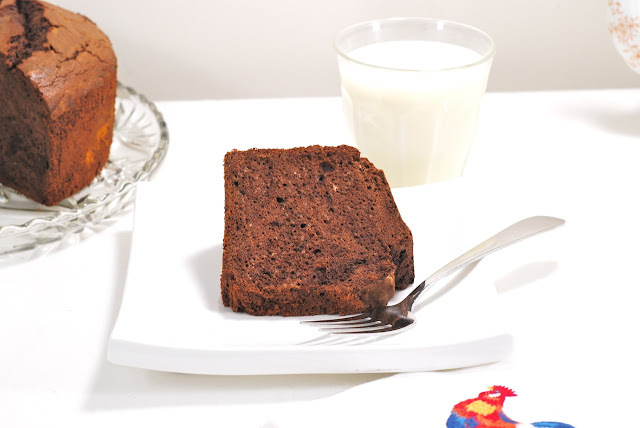 With a narrow, sharp knife, cut the cake free from the outside of the mold and around the neck. Lift the tube/bottom with the cake on it away from the sides. Then cut the cake away from the base plate. Place on serving plate, slice and serve with powdered sugar. Enjoy! 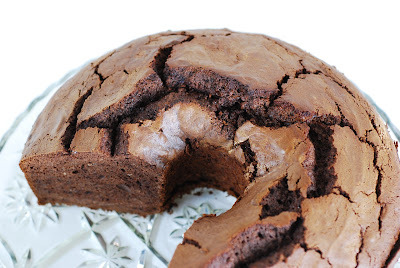 Holy smokes, I was instantly drooling when I saw this picture on Tastespotting. I must try this! One question, I'm pretty sure we don't have Fiori di Sicilia in Toronto, can I use vanilla instead?